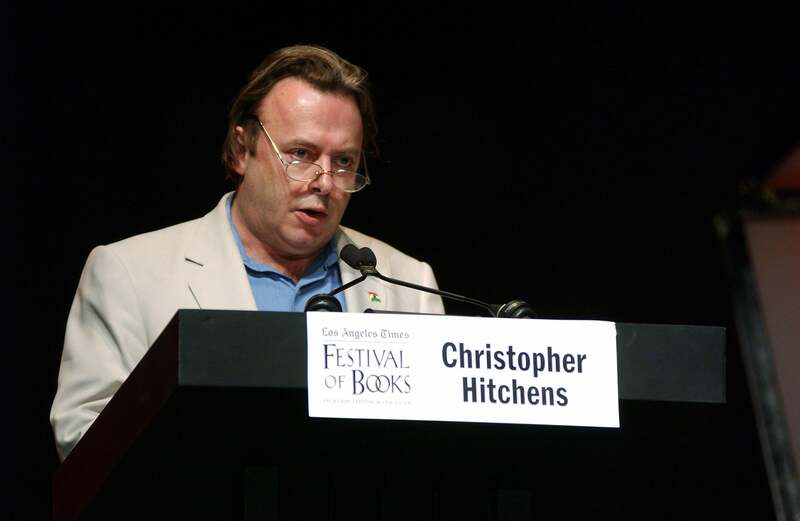 Various writers are offering their Hitch rememberances all day; keep refreshing the site. Nikki Haley, who backed Romney when he was a first-time candidate and she was a lonely state representative, will back him again. A little more lift this time. I’m headed back to D.C. from Iowa; John Dickerson and I will conduct a live Facebook chat at 1 p.m., and you can join in. For homework, read Dickerson’s wrap of the debate.